Founded in 1876, the University of Oregon is a public flagship research university located in Eugene, Oregon. Eugene has been voted as one of the greenest and most livable cities in the United States. The university has been classified by the Carnegie Foundation as university with highest research activity. The university comprises of nine schools and colleges: College of Arts and Sciences, Charles H. Lundquist College of Business, College of Design, College of Education, Robert D. Clark Honors College, School of Journalism and Communication, School of Music and Dance, School of Law, Graduate School. University of Oregon offers more than 300 programs, the most popular include: Business/Commerce; Social Sciences, General; Economics; Psychology and Physiology. The university follows a quarter based academic calendar. The university has a total student population of more than 24,000 of which over 20,500 are enrolled in the undergraduate programs. 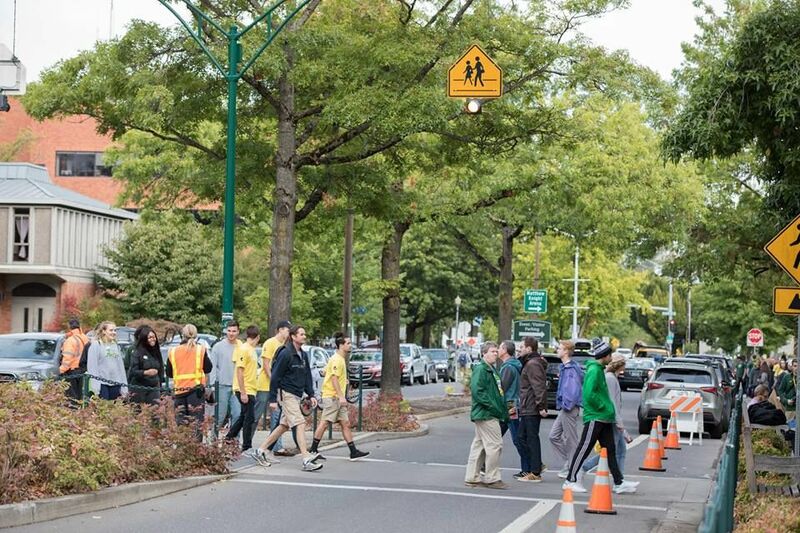 The student to faculty ratio at the University of Oregon is 19:1 and the acceptance rate is 78%. 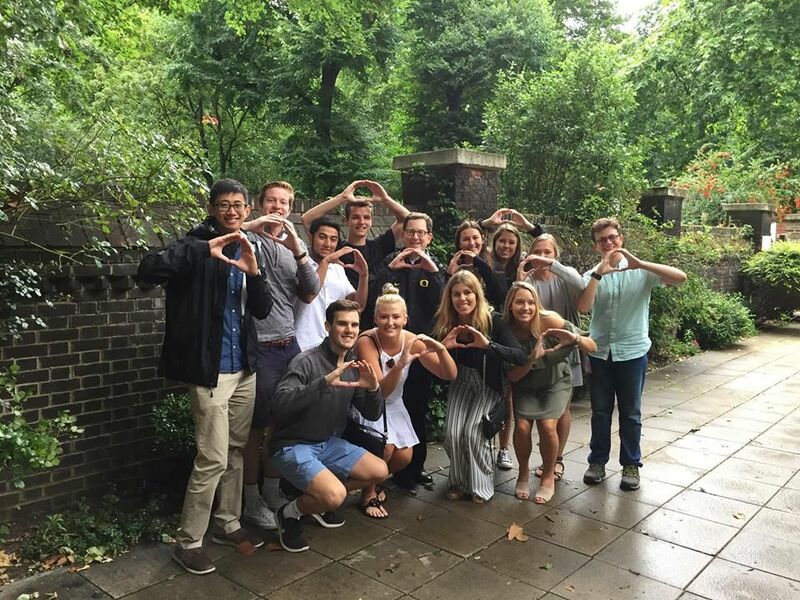 University of Oregon is one of just two schools in the Pacific Northwest selected for membership in the prestigious Association of American Universities. The university receives students from all the 50 states and from over 100 countries. It has 19 research centers and institutes along with the nine research core facilities. The University of Oregon is classified by the Carnegie Classification of Institution of Higher Education as the university with very high research activity. Information management is everyone's business in an organization. It affects how well you communicate with clients, how secure data is, and whether your organization meets its goals.Do you manage people, technologies, products, or services Jump start your career with the AIM master's degree and the skills employers demand,Earn your Master's Degree online. AIM graduate students are full-time professionals and part-time students. 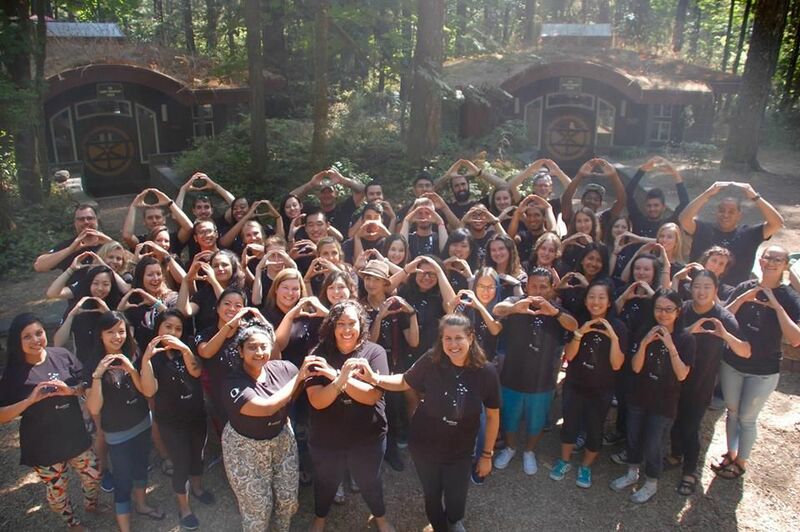 AIM is an interdisciplinary degree through the UO Graduate School. A background in sociology provides a strong foundation for understanding society and relationships between people. The Department of Sociology offers ten areas of concentration. These different areas allow you to focus on a specific sociological interest group; thus you can adapt the major to fit your needs and future goals.Sociology majors gain a foundation in theory, research methods, and data analysis. Students then put those skills to use in upper level classes, internships, research labs, and jobs. Who selects the canon in literature Who is left out of the history books What do our constructions of gender say about our society In the Department of Women s, Gender, and Sexuality Studies you ll challenge the status quo by asking critical questions. The department strives to give women and others who have been silenced a voice and tools to effect change. As a women s, gender, and sexuality studies major you ll revisit history, evaluate economic disparities, look for solutions, and generate ideas about cultural constructs. Students participate in genetic research, assist with pioneering ecological studies, and get up close and personal with the tiny, fascinating creatures in marine tide pools at the Oregon Institute of Marine Biology. At the UO, you can engage in mentored research while you prepare for a challenging career in health, private industry, biomedical research, or any number of lucrative scientific and technical fields. As a biology major, you ll build a solid foundation in the discipline while studying in the emphasis area of your choice based on your academic interests and career goals. Emphasis areas include: ecology and evolution, human biology,marine biology, molecular, cellular, and developmental biology, neuroscience and behavior. Here, you'll join an intelligently informal community of thinkers and doers who are serious, determined, focused, and hands on. You will learn in a collaborative and supportive environment while being constantly challenged and pushed to new levels of success. We ll teach you the skills you need to succeed and give you the confidence to meet any challenge. And you'll come out the other side stronger, smarter, better prepared to lead, seize career opportunities, and realize what it truly means to be a Duck.BS and BA degrees in business administration are just part of the story. 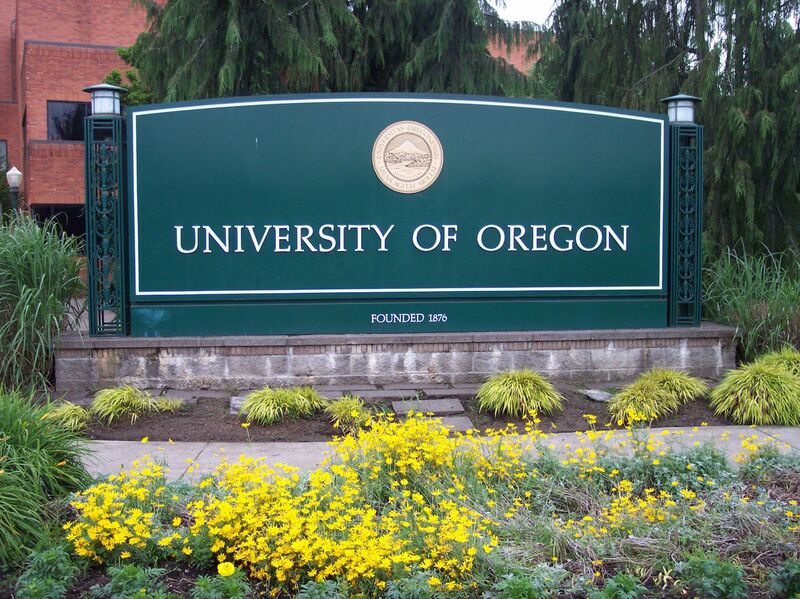 The annual cost of living at the University of Oregon is USD 20,300 approx.